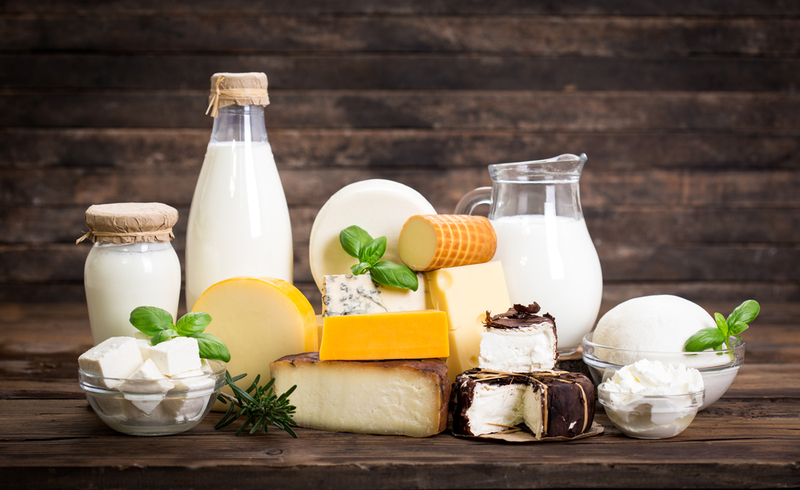 enzyme called lactase that is needed to break down and digest dairy products. an allergy can develop at any age. How are the Two Conditions Diagnosed and Treated? replacing it with non-dairy alternatives like lactose-free ice cream and milk. blood pressure, seek emergency care immediately. your diet can help you live a healthy life without dairy products.